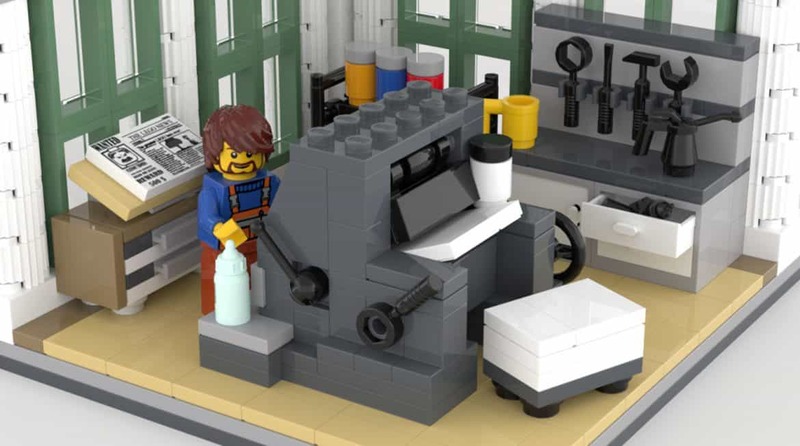 EGP are in love with this beautifully designed Lego Printing Press. Now we know where all those printed lego blocks come from. 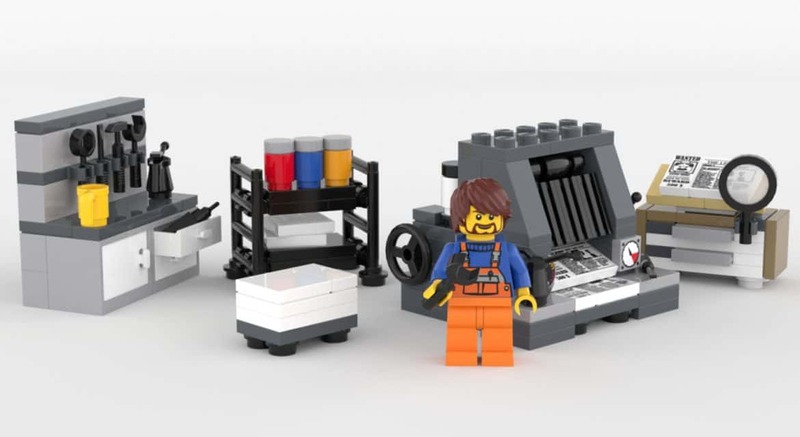 We’re crossing our fingers that Lego decide to make this in to a production set so we can all have one on our desks. Great work Kovjonas. 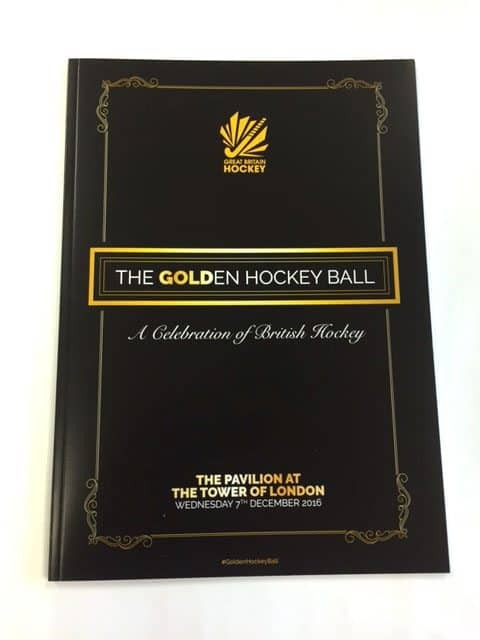 EGP were in attendance at The Golden Hockey Ball, a glittering star studded affair held at the Tower of London. 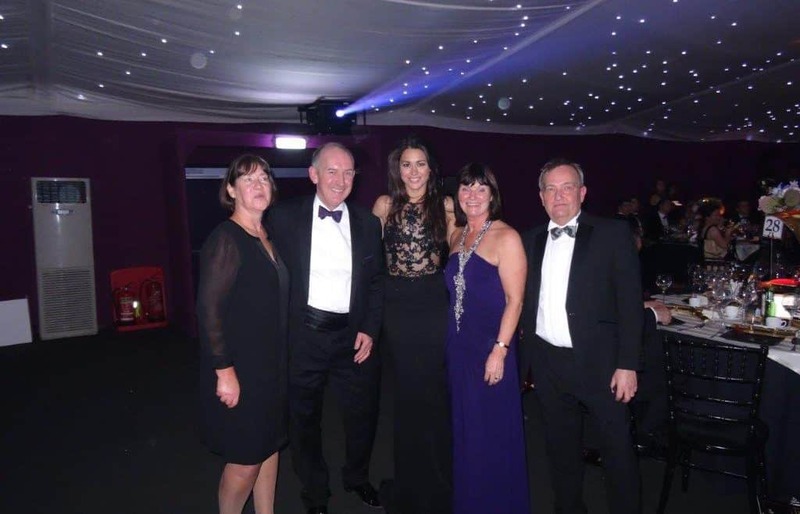 We were delighted to share a table with OLYMPIC hockey player Sam Quek. 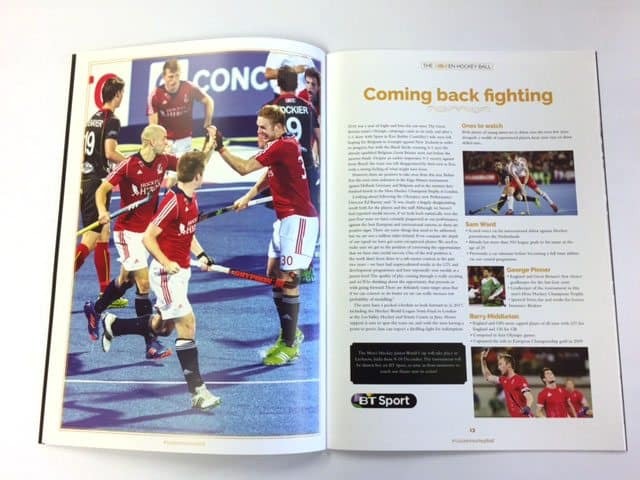 We delivered 600 copies within 3 working days. 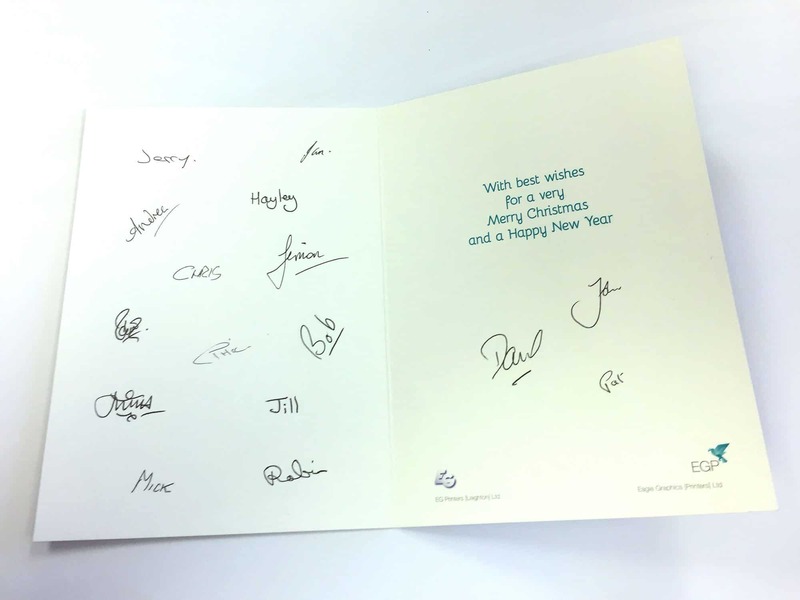 Many thanks for co-operation from all parties to make this job happen on time. It’s that time of year again! 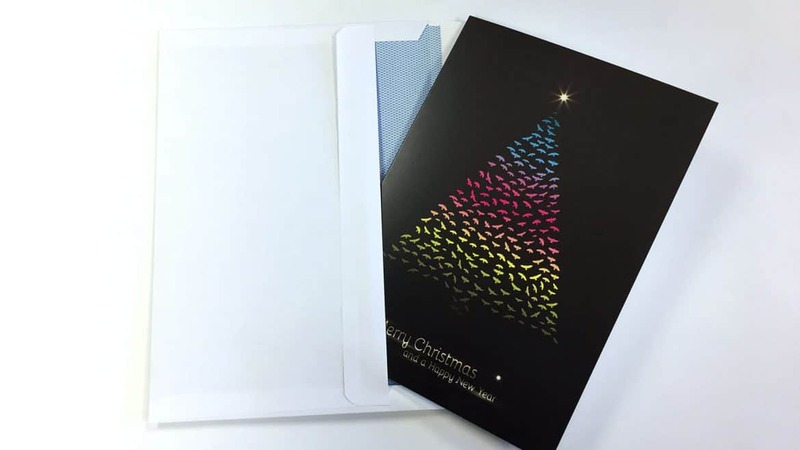 Whilst the world of technology will allow you to send Electronic Xmas greetings, there is still something special about sending out printed personalised greetings cards. 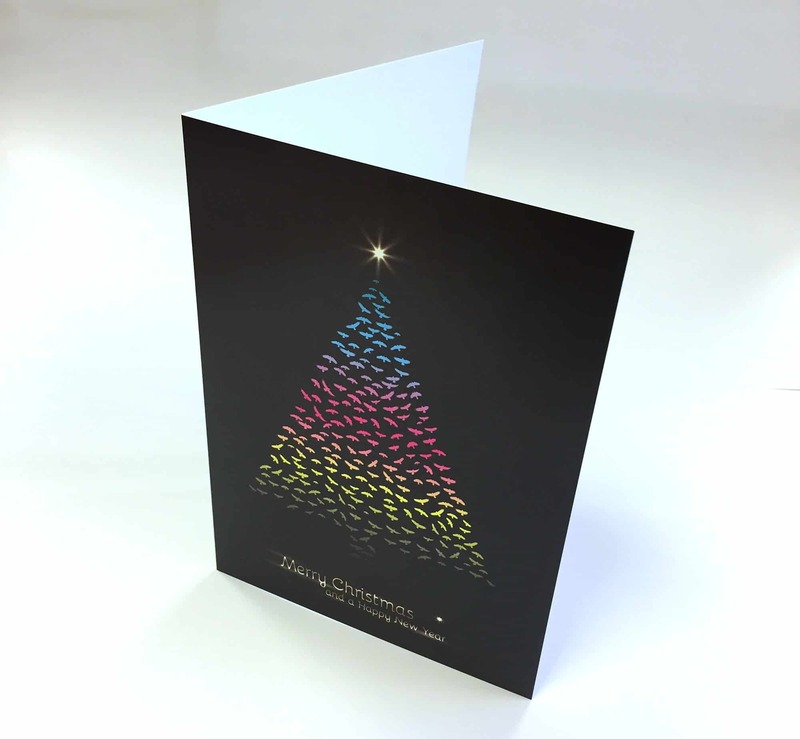 Contact EGP for design and print of those last minute Xmas greeting cards.